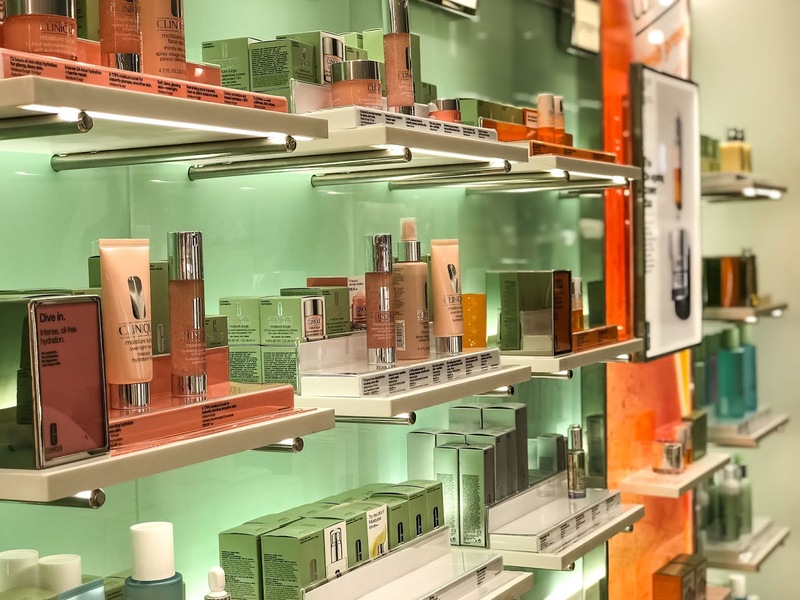 The Clinique counter in Boots on Market Street in Manchester is all new and fresh after having a re-vamp last week. 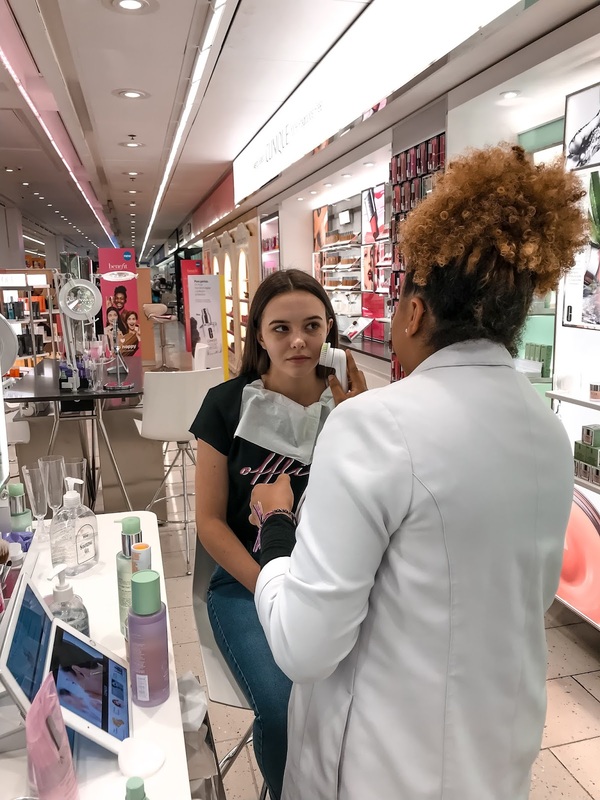 I was invited to have a consultation to see which skincare products were best for my skin and then a makeover trying out their products. 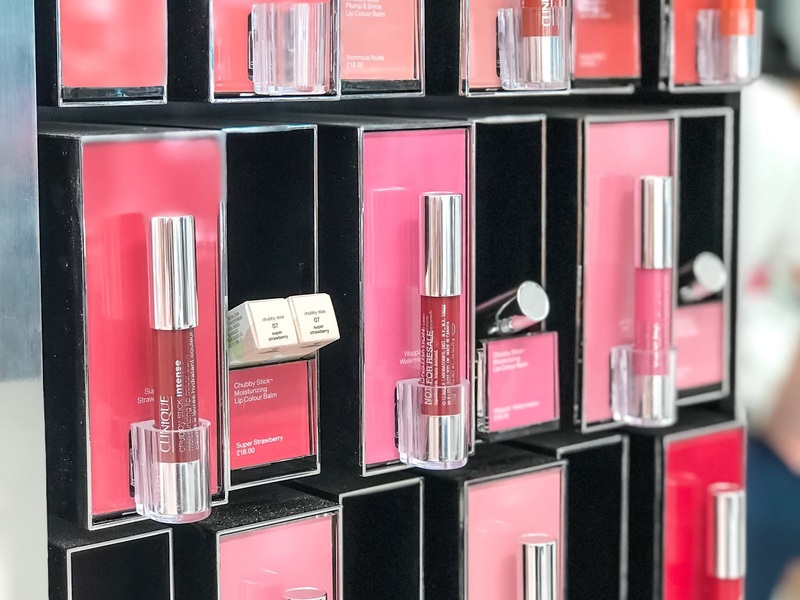 It began with asking me some questions and using the Skin Diagnostic tool on the iPad, I was then left with my skin type and all the products from Clinique which would work best for me. Mel then popped off to get all the products to give me a facial to try them out. Starting off with the Take The Day Off Balm which removed the majority of my makeup. 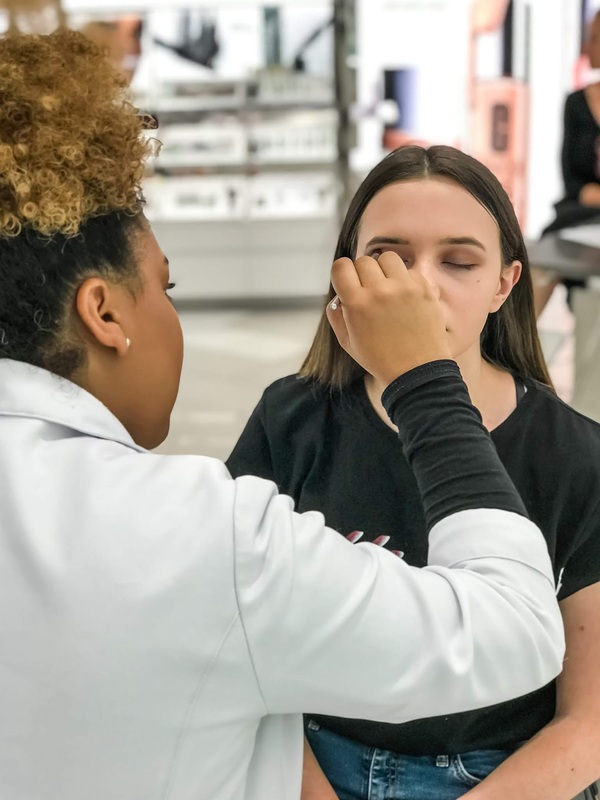 I was recommend the "3 step" for Skin Type 2 which included the Mild Liquid Facial Soap and it was applied using the sonic brush to give my face a deep cleanse and make sure all my makeup was removed. The next two steps included the Clarifying Lotion and Dramatically Different Moisturising Lotion. I discovered some newer products such as the Moisture Surge, Fresh Pressed with Pure Vitamic C (which I love, I really like using Vitamin C products on my skin, they work amazingly!). I was also told about the Anti Blemish Solutions Clearing Gel which works wonders at stopping hormonal and pesky spots from spreading. Now that my skin was feeling all pampered. 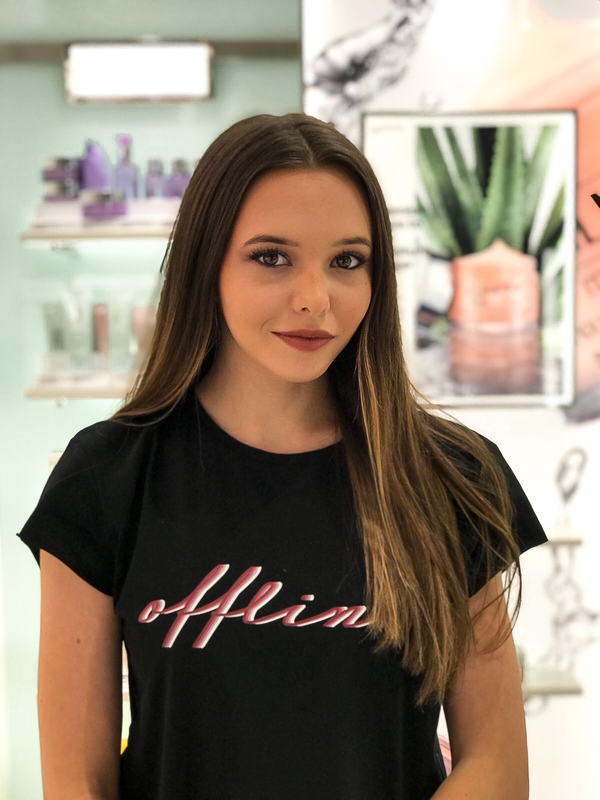 Mel then used some of Clinique's makeup products to create a gorgeous makeup look. I loved it, we both had such a similar taste in colours and style that it made it really easy for me to choose what she thought would go best. I absolutely love the Beyond Perfecting Foundation and Concealer, I've been using some foundations for a while that weren't my correct shade (problems of ordering online) and it just showed to me the importance of going in for a colour test. The Pop Matte Lipstick in Beach Pop 09 just screams my name, it is definitely the lipstick I'd usually go for. 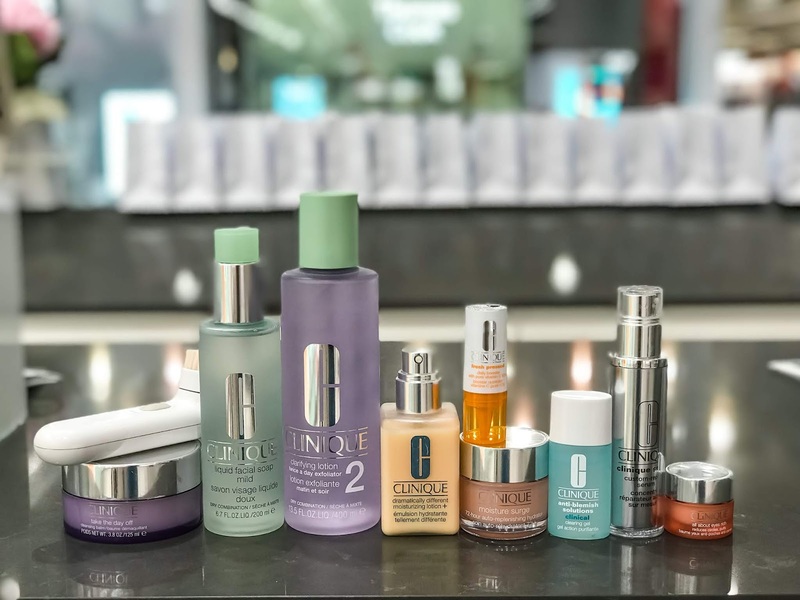 I had a lovely experience at the Clinique Counter and I will be going back there again whenever I need some new products or a quick facial or my makeup doing. Have you ever been for a Clinique Consultation?